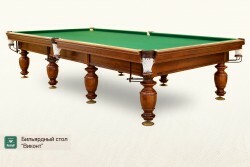 European Championship Table 2011 !!! 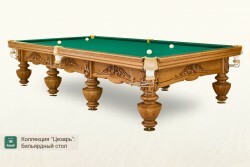 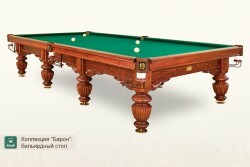 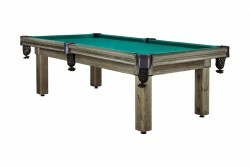 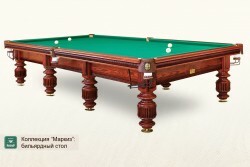 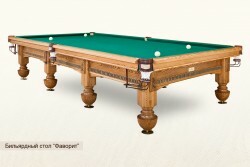 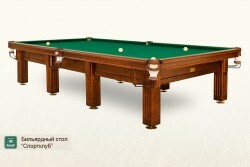 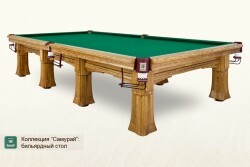 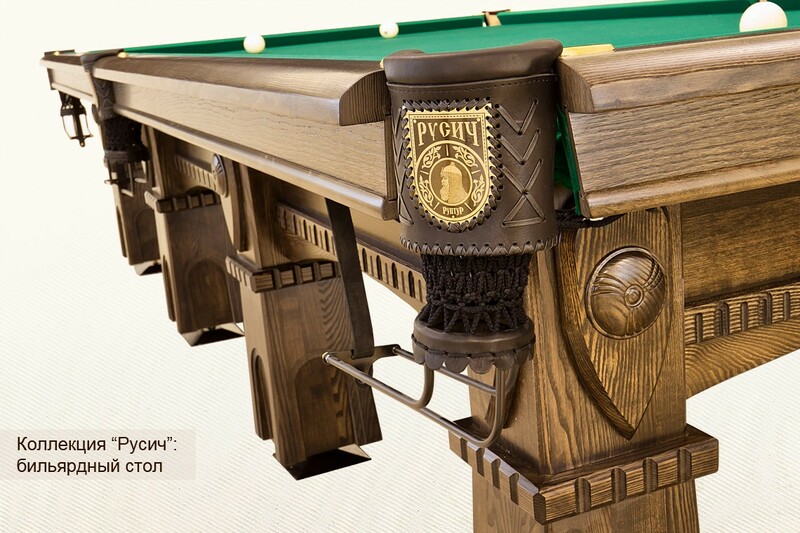 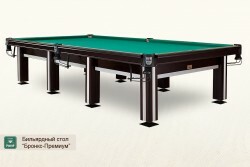 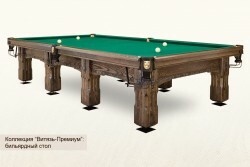 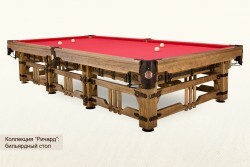 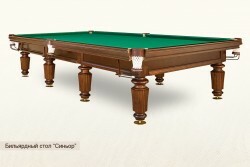 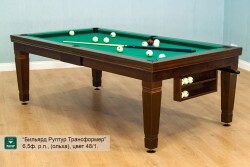 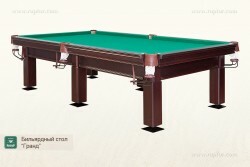 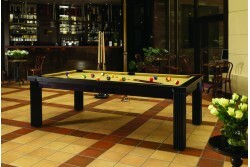 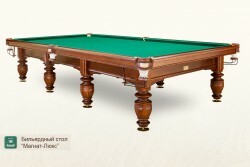 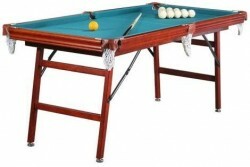 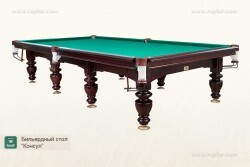 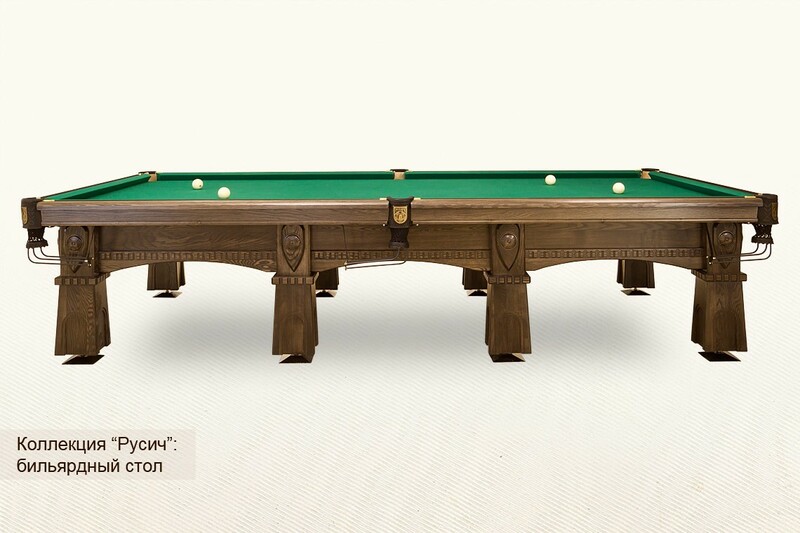 Rusich is a true Russian billiard table. Rigid construction made of solid ashwood, heavy slate according to billiard sport standards and branded genuine leather pockets. 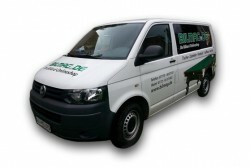 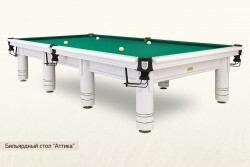 Extended and ergonomic top rails allow to perform comfortable and accurate shots in situations when billiard balls are close or frozen to a cushion. 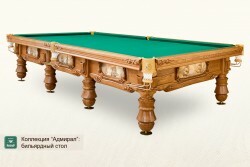 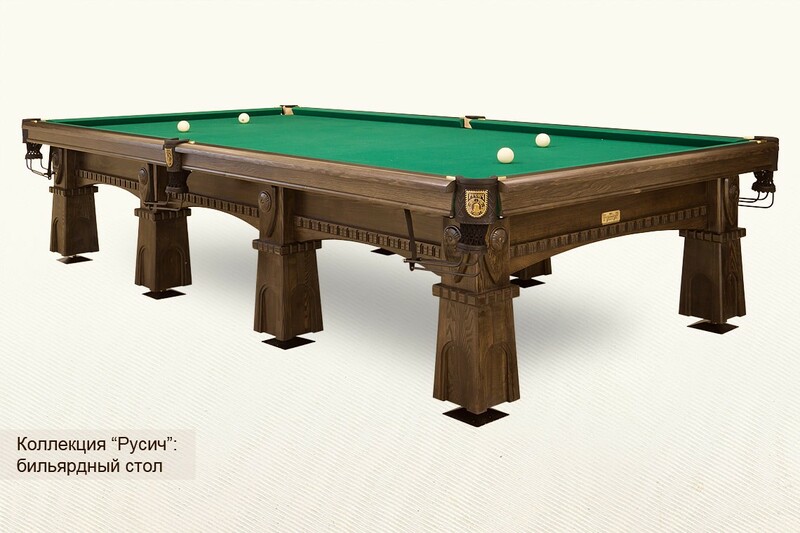 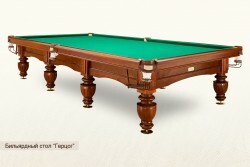 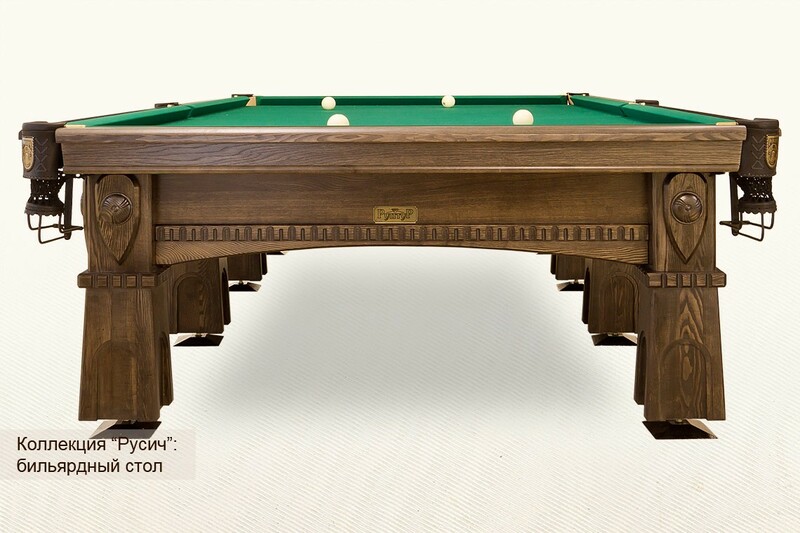 The Rusich table lays down the foundations of the related billiard furniture collection with stylized cue rack and lamp as well as with other furniture pieces which are indispensable for a comfortable and stylish billiard room.